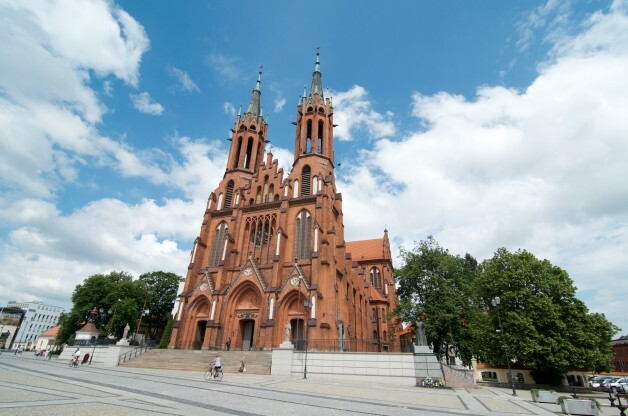 The Parish Church was a place which Father Michał Sopoćko held especially dear. It was where he often celebrated the Eucharist, preached the Word of God, helped in pastoral work and took part in the service of this church. At the end of his life he became a canon of the Metropolitan Chapter at the Basilica. 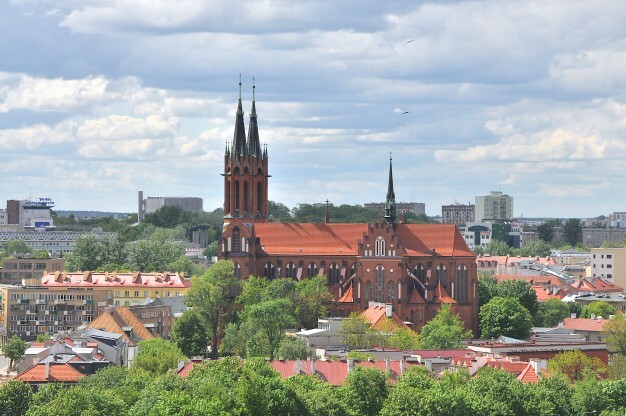 Thanks to Father Michał’s efforts, the painting of Merciful Jesus, adored by Divine Mercy devotees, was hung in the Cathedral in 1973. Between 1951 and 1969 Father M. Sopoćko organized and gave lectures concerning religious knowledge for the lay in the Old Parish Church adjacent to the Cathedral. 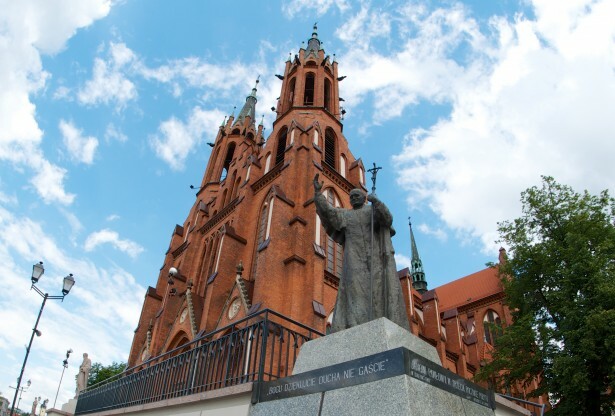 From the Cathedral Basilica, crossing Legionowa Street, passing Branicki Palace we enter Mickiewicz Street which will lead us to Eliza Orzeszkowa Street where the House of Sisters of the Good Shepherd is situated. The route length: 1150 m. Duration: about 15 minutes.